Ducati, the most successful at Phillip Island. Will they be on the podium this year? Ducati is the most successful manufacturer at Phillip Island with 24 wins. 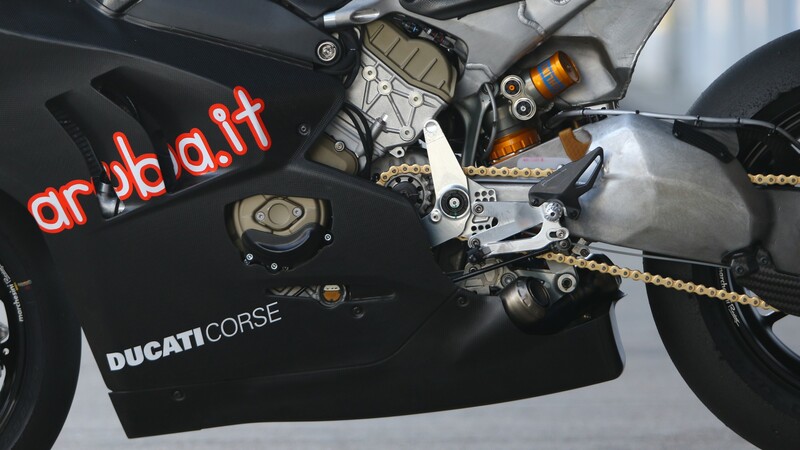 Last year they won both Race One and Race Two with Marco Melandri, and it was the first time since 2011 that they had won the opening race of the season. In 2018 Ducati also secured two thirds with Chaz Davies in Race One and Xavi Forés in Race Two. Their podium tally at the Australian race track is also impressive, as they have 62 podium finishes, a record which is only surpassed by Misano and Assen, where they have taken respectively 79 and 73 podiums so far. The second most successful manufacturer at Phillip Island is Kawasaki. They took ten wins overall, five in the Nineties and five with Jonathan Rea from 2015 to 2017. Last year they were second on the podium with Tom Sykes in Race One and Jonathan Rea in Race Two. The last Phillip Island race without at least one Kawasaki on the podium was back in 2014 when Loriz Baz finished 5th and he was the best-placed Kawasaki rider. Yamaha have won here five times, four in the Nineties and once in this Century, back in 2009 when Ben Spies was able to win Race Two after he took the pole position on Saturday. Their last podium at Phillip Island was in 2011 when Marco Melandri was third in Race Two. Last year their best placements came thanks to Alex Lowes, who finished 6th in Race One and 5th in Race Two. Honda won four times at Phillip Island, last time in 2007 Race Two with James Toseland. The Japanese manufacturer also took 27 podiums here. Dutchman Michael Van der Mark took their last podium finishes here as he was third in Race One and second in Race Two in 2016. Last year Leon Camier brought back Honda into the top-10 spots with a 7th place in Race One and a 6th position in Race Two, while in 2017 they finished out of the top ten. BMW took three podiums at Phillip Island from 2011 to 2013, one for each year. Last year their best result was a 9th place in Race Two with Loris Baz. Find out how WorldSBK teams and manufacturers will get on around Phillip Island Grand Prix Circuit for the first round of 2019, all with the WorldSBK VideoPass.